Perfect for seeing the sights over a long weekend in Cornwall. 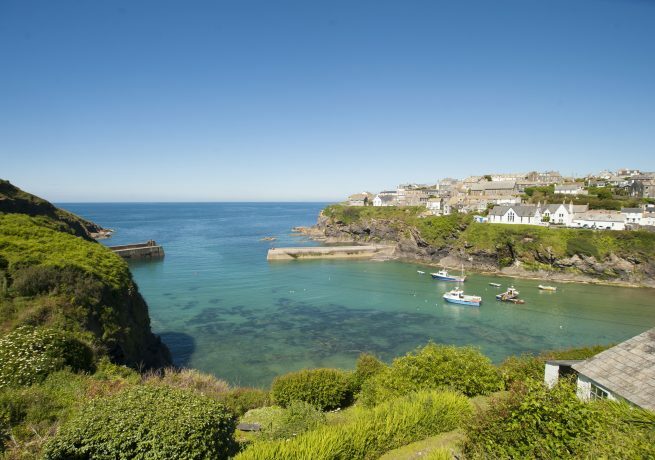 This three day tour of North Cornwall is perfect for a long weekend or mid-week break. Most suitable for the fitter, more experienced cyclist as you travel up to 32 miles a day covering some hilly terrain in parts, but with the final leg taking in the foodies’ paradise of Padstow, your hard work can be rewarded guilt free. Cycle hire: Add £30 per person. Electric cycle hire: Add £80 per person. 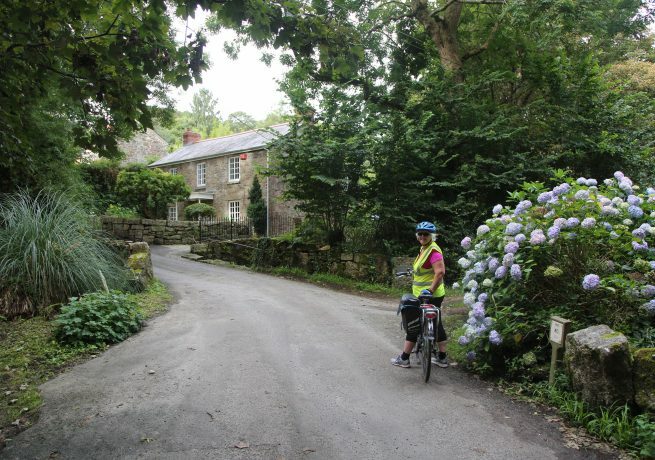 Leaving Wadebridge you cycle towards St Breock Downs, with spectacular views of Bodmin Moor and the north Cornish coast. The route takes you on forest trails through Hustyn Wood before joining the Camel Trail at Polbrook. Shortly after passing the award-winning Camel Valley Vineyard, you follow the River Camel north towards Bodmin Moor, through Hellandbridge to Blisland, where The Blisland Inn is a great lunch stop. From Blisland, follow country lanes to St Breward which boasts the highest church in Cornwall at around 700ft (210m). 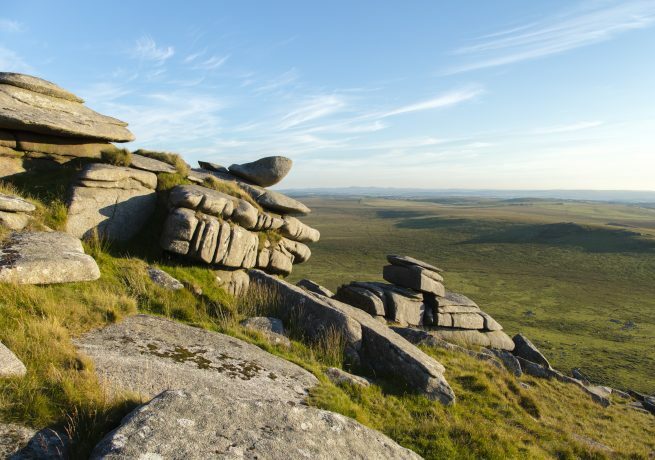 The afternoon ride takes you past two of Bodmin Moor’s best-known landmarks: Rough Tor and Brown Willy. 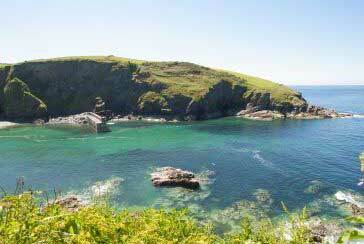 Then it’s on past Crowdy Reservoir and Davidstow Woods to the picturesque coastal village of Boscastle. Boscastle’s stunning natural harbour dates from the 16th century, and the village is also home to the Museum of Witchcraft. The Wellington Hotel, Boscastle Affectionately known as “The Welly”, the hotel boasts a two AA rosette restaurant alongside its 15 rooms, each with en-suite bath and/or shower and temperature controlled central heating. The recently refurbished restaurant makes all their own sauces and stocks, chutneys, pickles, bread and chocolates while the bar features an extensive range of beers, wines and spirits. 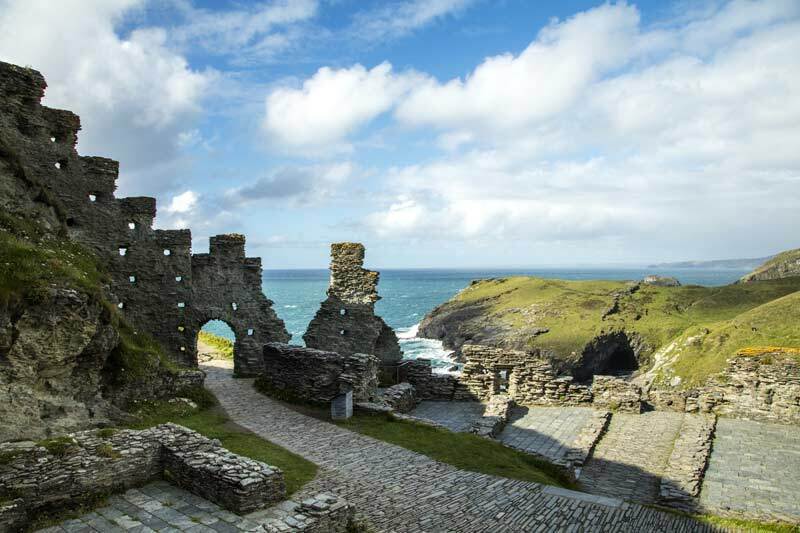 From Boscastle you follow coastal lanes to Tintagel, and nearby Tintagel Castle, thought to be the home of King Arthur and the Knights of the Round Table. The castle is open to the public, as is The Old Post Office which dates from the 14th century. Then it’s on through Delabole to the pretty fishing village of Port Isaac which is something of a hot spot for film locations, including the setting for ITV series Doc Martin. It’s also an ideal place for lunch. The afternoon’s cycling takes you to Polzeath which has one of Cornwall’s finest surfing beaches. The adjoining village of Trebetherick was a huge inspiration for the poet John Betjeman, who is buried in nearby St Enodoc Church. From Rock you catch the ferry to Padstow, and then cycle along the estuary on The Camel Trail back to Wadebridge. 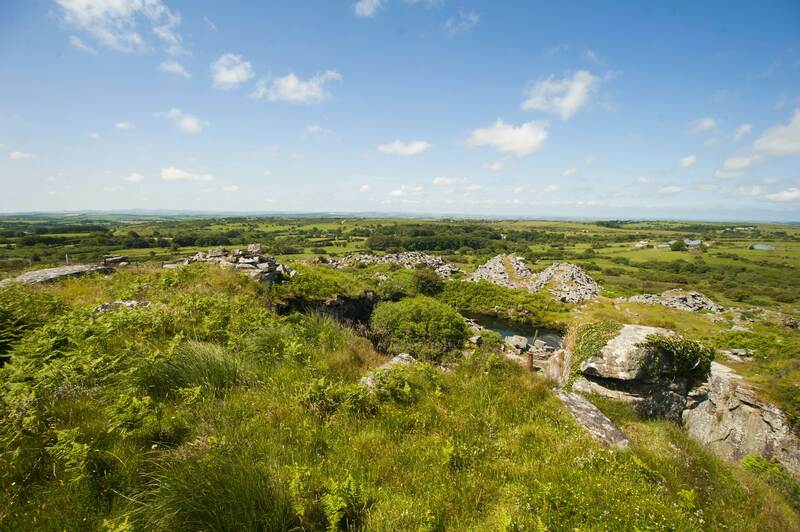 Often described as Cornwall at its wildest, Bodmin Moor is an Area of Outstanding Natural Beauty, and is surrounded by legendary tales and ancient history. Said to be the birthplace of King Arthur, the medieval fortification of Tintagel Castle, on the north Cornish coast, is steeped in legend and mystery. The traditional fishing village is set amidst rugged scenery, and is well known as the home of ITV’s Doc Martin.